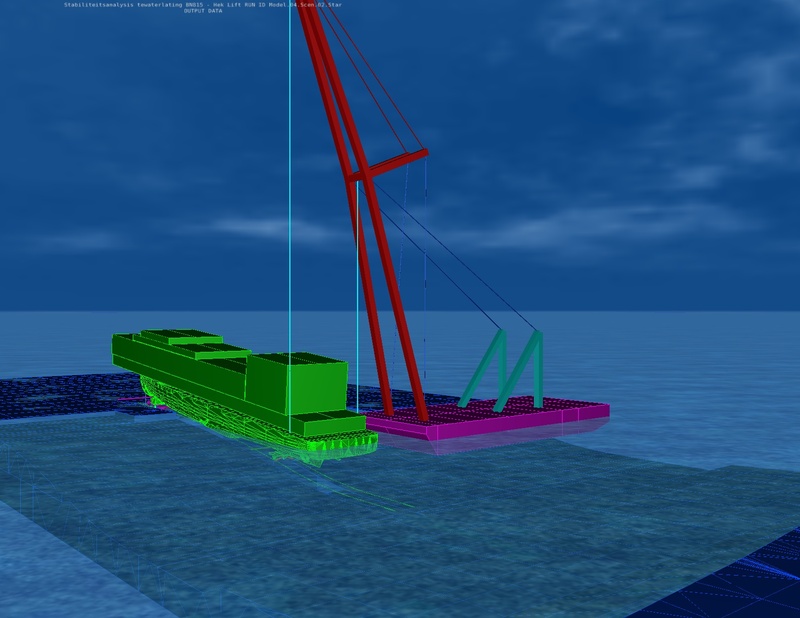 Orca Offshore has done a verification launch analysis for a ship launch using trolleys. The stability during launch was calculated by the client using traditional methods which indicated a possible stability issue during the launch. Orca Offshore was asked to verify the calculations using MOSES and to evaluate possible measures to improve the stability during the launch. The MOSES analysis showed that the stability during all phases of the launch was adequate which indicated that the traditional calculation method appeared to be too conservative. The proposed alternative using a shearleg has also been analysed, but our advise was not to use the shearleg to improve the stability as it would only increase the complexity of the operation and increase the risk for mistakes.